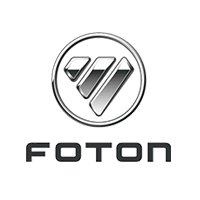 FOTON Philippines recently inaugurated its assembly plant and along with it are plans to aggressively increase its influence locally by building more dealerships in the Philippines. Their network are located at key locations in Luzon, Visayas, and Mindanao. Come visit a showroom listed below and find out which vehicle is for you.